As experienced will contest lawyers in cases throughout Texas, our two attorneys each have more than 20 years of estate dispute litigation experience. We represent clients throughout Texas; primarily in Houston, Dallas, Austin, San Antonio, and the surrounding areas. 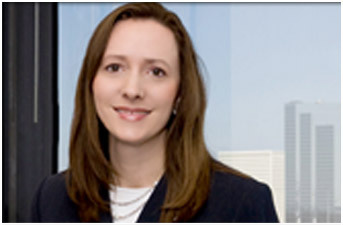 We have represented clients in some of the largest will contests and inheritance lawsuits in Texas in recent years. Will and inheritance dispute lawsuits are a primary practice for our firm. Undue Influence. In challenging a will for undue influence, the primary allegation is that someone who had power over the testator (the person making the will) used this power to improperly influence the testator’s decisions about how to leave his or her property. As a result, the property distribution provided in the will was made in a way that the testator would not have made on his or her own. Lack of Testamentary Capacity. In order to make a will, the person must be “of sound mind.” This generally means that when a will is executed, the person understands the nature of his or her property, who he or she would naturally want to receive the property, and what a will does, and the person has sufficient memory to hold these thoughts together long enough to exercise reasonable judgment as to the disposition of the property at death. The Will Was Not Executed in Accordance With Applicable Law. Texas has laws about what must be done if a will is to be valid. For instance, if a will is not handwritten by the testator, there are requirements about having witnesses to a will. If the Will Was the Result of Fraud. Fundamental to the validity of a will is that the testator must know that he or she is executing a will which by law will govern the distribution of assets after death. If the testator is deceived into signing a document and does not realize that the document is actually a will, then a strong case will exist that the will was the result of fraud and will be found to be invalid. Will contest cases are highly fact-specific and can be complex. There are often multiple parties on each side of the case seeking to prove the validity or invalidity of a will. With decades of experience in will contests, trust contests, estate, probate and trust litigation in Texas, we are experienced in representing the rights of our clients. If you or a family member is considering a will contest, or if a will is being challenged that benefits you, please call us. 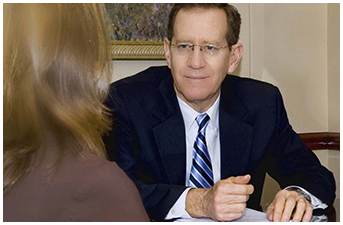 We can explain the legal process and how we will fight hard for your rights if we are retained as your attorneys.